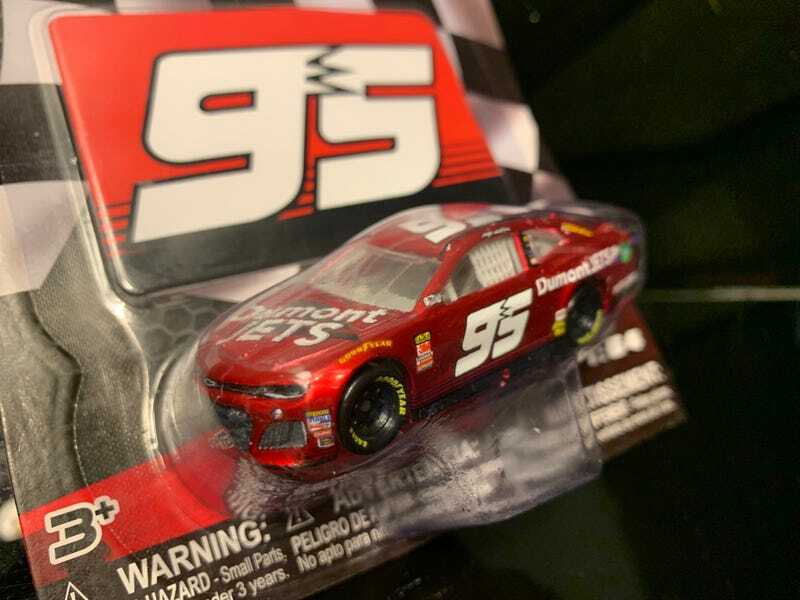 Never knew these NASCAR chases existed until recently.. there’s only 750 of them made. I was actually out looking for supers when this was sitting at the front of the pegs. The candy apple red on this is fantastic in person. The crappy iPhone pictures doesn’t do it any justice.